To many cremation is a savage way of getting rid of the dead. 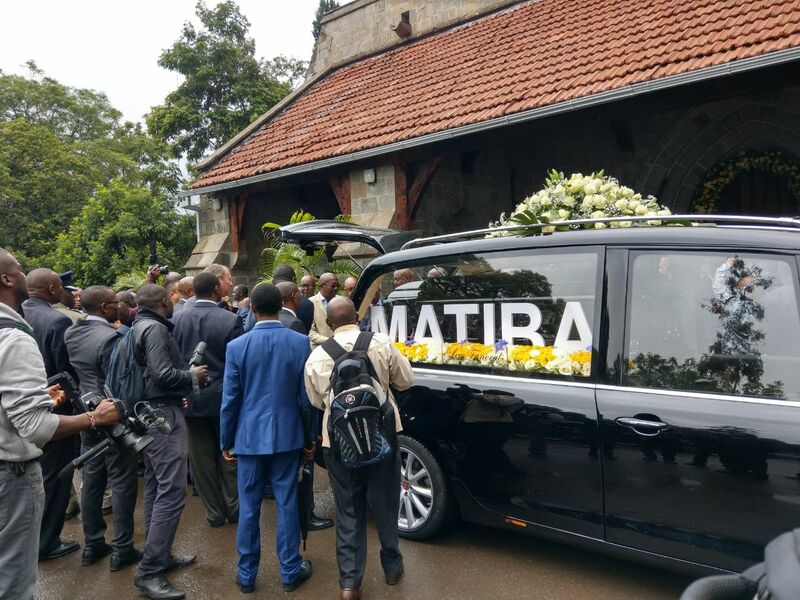 But second liberation hero Kenneth Matiba chose to be cremated and his family has granted him the wish. The final service for Matiba is set be conducted at the Lang’ata crematorium this Friday April 27th. The fallen hero only wanted those invited to attend the cremation ceremony. 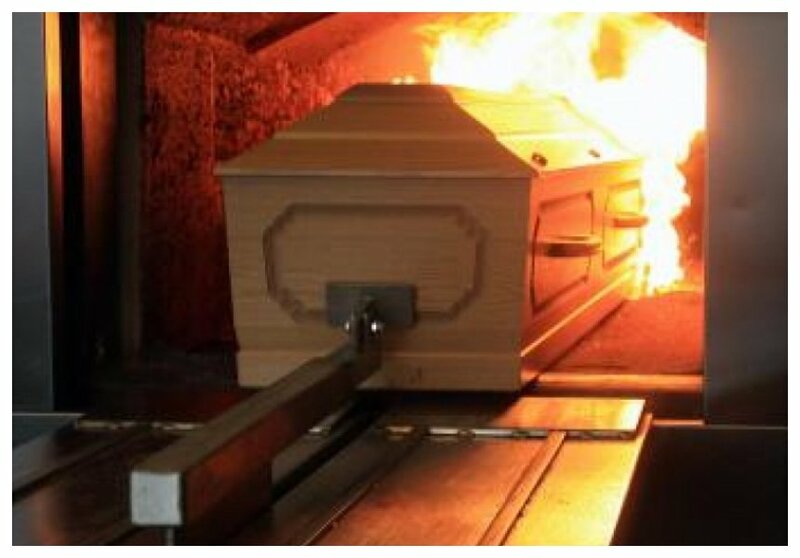 Cremation basically involves placing the casket and the body in an incinerator and burning it down to ashes. It usually takes 6 to 8 hours to completely burn the body. Some 40 litres of diesel fuel is used to maintain the temperatures required to burn the body. The bone fragments that remain are usually crushed in a grinder that reduces the bones to a consistent texture similar to sand. The ash is then given to family members who either store them in an urn or dispose of them in any other way they deem necessary. Dennis Itumbi has also declared that he wants to be cremated when he dies. The the Senior Director of Innovation, Digital and Diaspora Communication in the president’s office argues that cremation saves family from burden and costs. “I also choose Cremation when I die and that Cremation within The shortest period after I die. Preferably 3 days after, circumstances allowing. “Cremation frees family and friends from burden and cost even if they can afford. I believe in the philosophy, Life is for the living not the dead. My will and wishes are safely written and deposited elsewhere…” Wrote Itumbi.